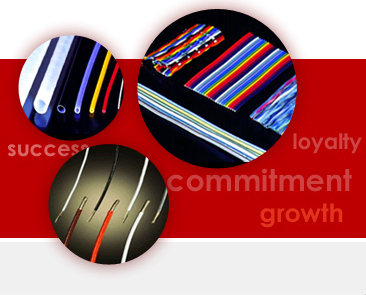 At Garg Associates we are committed to deliver high quality products with high customer satisfaction. Throughout the supply chain we have effectively implemented quality standards and various process controls to meet the stringent Traceability requirements of the defence and aerospace industry. We retain customer dispatch details ad associated test reports for a specific period to meet the industry requirements. We have implemented Web Based ERP and CRM which helps us to maintain the traceability right from receipt of raw materials, to the dispatch of finished goods to our customers. We have invested heavily in continuous improvement in our quality assurance processes and operations. As a result of our effort we have secured ISO 9001:2008 and AS9100 certificate for our plant at Ghaziabad, India. Our Product range is certified and approved by LCSO , C-DOT and CEMILAC. We have our in-house testing facility and each product manufactured and delivered to our customer goes through 100% testing with submission of the Actual Test Report. All the test equipments goes through a calibration cycle to ensure accuracy of the testing . We invest heavily in attracting and retaining our human resource pool, we employ best industry talent for manufacturing operations, design and development.